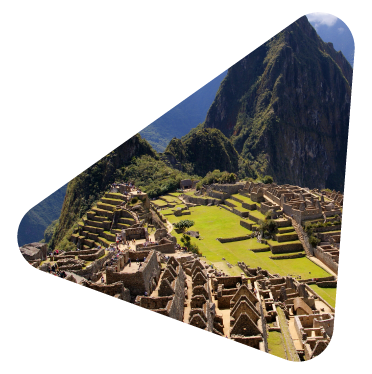 BR Latin America was founded in 2007 as a company specialized in trademark registration and patent protection in Latin America. 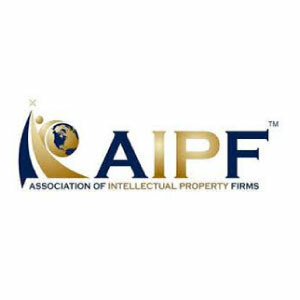 We identified most traditional IP firms were experts in their particular countries, while international companies tend to see Latin America as a whole region. Unlike these firms, BR Latin America has a wide coverage throughout Latin America by simultaneously including important jurisdictions as Brazil, Mexico, Chile, and Colombia, and by offering integral solutions in intellectual property protection, what makes us experts in this matter across the region. We have negotiated prices that are well below the average, due to our local contacts and consistent work. 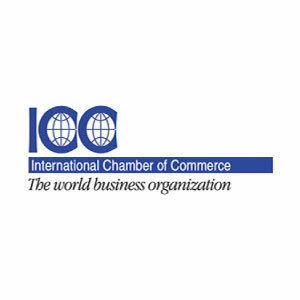 This allows us to charge a competitive fee for your trademark registration and patent protection in all countries. Our model streamlines the process for clients, allowing one point of contact and fewer updates. 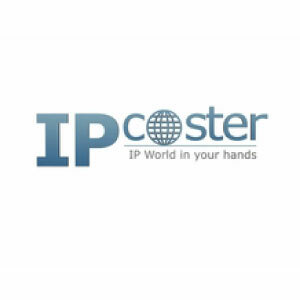 Currently, we utilize online software to manage cases and we are constantly introducing new features to simplify the process; for example, we can send you an estimate on your IP procedures in less than 24 hours. 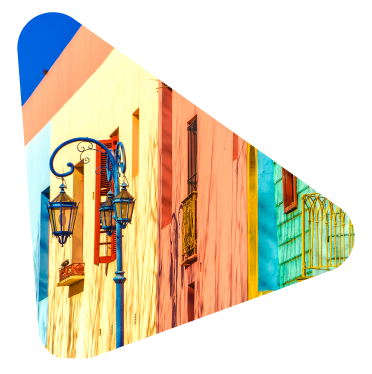 When registering a trademark or applying for a patent in Latin America, it is crucial to understand the local rules, timelines, and regulations of each Patent and Trademark Office, as well as the varying laws of each jurisdiction. In BR Latin America, we offer integral solutions, assisting clients regarding their IP procedures in several countries simultaneously. On a daily basis, we work closely with lawyers who are intimately familiar with their local agencies and laws. By choosing BR, you eliminate time and expenses associated with interviewing and hiring attorneys in multiple jurisdictions. We can handle it all and we have more than 18 years of experience and highly skilled staff to prove it. Many Latin American firms do not have patent specialists since patent protection in most regions is weak and it is expensive to hire the few qualified individuals. 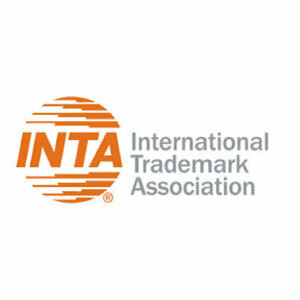 As a result, lawyers do primarily trademark work, taking on patent work as necessary. This makes it difficult for them to become intimately familiar with the patent application process. Instead, we are experts in patent applications. In BR Latina, we have a regional patent specialist team for Latin America, which has produced excellent results and client satisfaction. Our local agents are committed to your trademark registrations and patent applications. 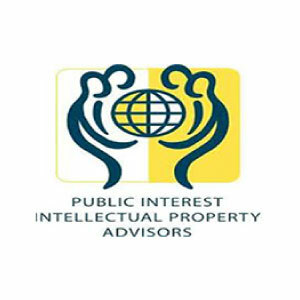 We have in-house IP counsel and former directors and officers at local patent and trademark offices and most of them have at least ten years of experience in intellectual property matters and are members of major patent and trademark associations, such as INTA and AIPLA. This network allows us to have an additional layer of quality control, which ensures fewer mistakes and, therefore, the possibility to have your trademark registered or your patent granted faster. 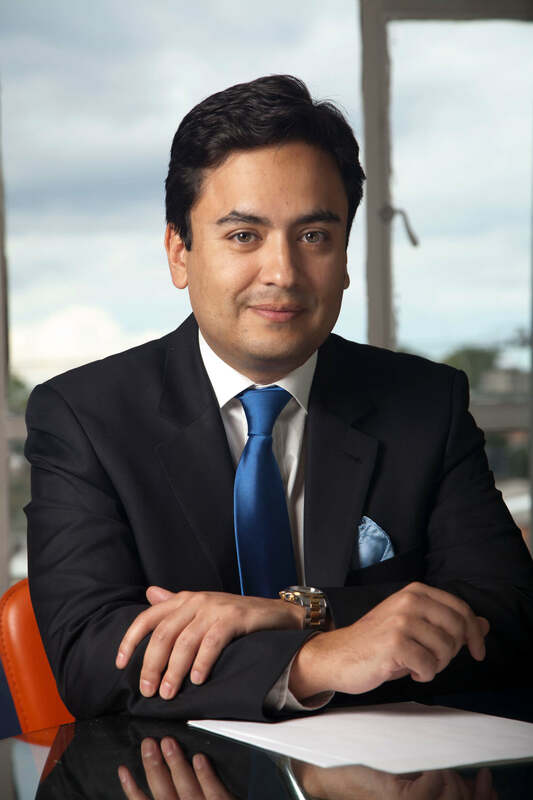 Alvaro Ramirez Bonilla is the managing and founding partner. 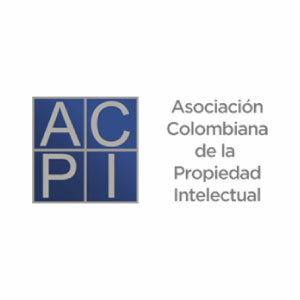 He has more than 15 years of experience working in intellectual property and international business law in Colombia, as well as throughout Latin America via an extensive network of associates. His strong academic credentials, coupled with years of government experience have provided him with the unique ability to integrate public policy issues with business strategy and corporate development. He is particularly skilled in internet issues, having worked in areas such as cybercrime, domain name disputes, software, and anti-spam. In 2000, he became the first lawyer in Colombia to win a domain name dispute. He has acted as an advisor to the Colombian Software Federation. 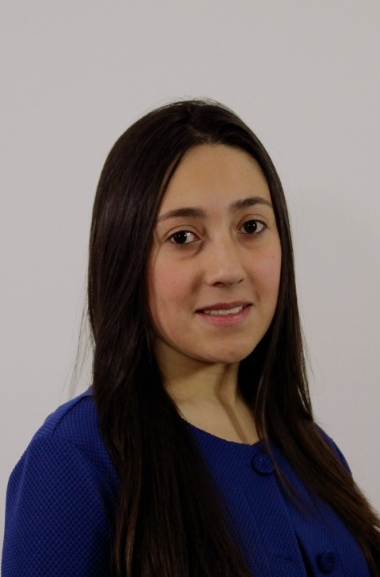 Hasbleydi Calvo graduated in law from the Universidad Cooperativa de Colombia and has a Master’s degree in Intellectual and Industrial Property and New Technologies from the Universitat de Barcelona. She has a high sense of belonging, responsibility and social sensitivity in the area of legal and information management. She is a very proactive person in the performance of assigned tasks, ease of working in a team and has extensive experience in the commercial area and in intellectual property. 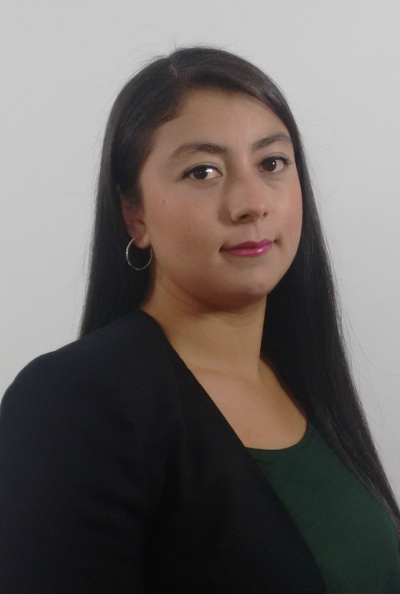 Diana is a chemical engineer and microbiologist graduated from the Universidad de los Andes, Colombia, and holds a Master’s degree in Biological Sciences from the same university. She is currently doing a Ph.D. at the Pasteur Institut in Paris, France. During her undergraduate thesis, she worked on producing ethanol from food wastes and obtained the best thesis award from the Chemical Engineer Department. In her master’s thesis, she worked with bacteriophages, viruses that infect bacteria, as a possible solution to the antibiotic resistance. She won a scholarship from the Centro Argentino – Brasileño de Biotecnología to attend an intensive short course of bacteriophages and their applications in biotechnology. 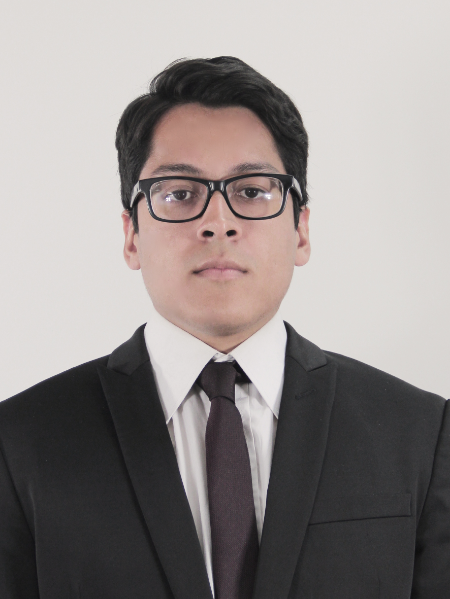 Systems and Computing Engineering student at the National University of Colombia, Juan enjoys everything tech. He has got experience working for different telecommunications and Internet companies, developing excellent customer service skills and quick learning of different software platforms and processes. Although he enjoys competitive environments, due to his participation in competitions such as Maths and Physics Olympiads, he is always looking to help others through his knowledge and initiative. 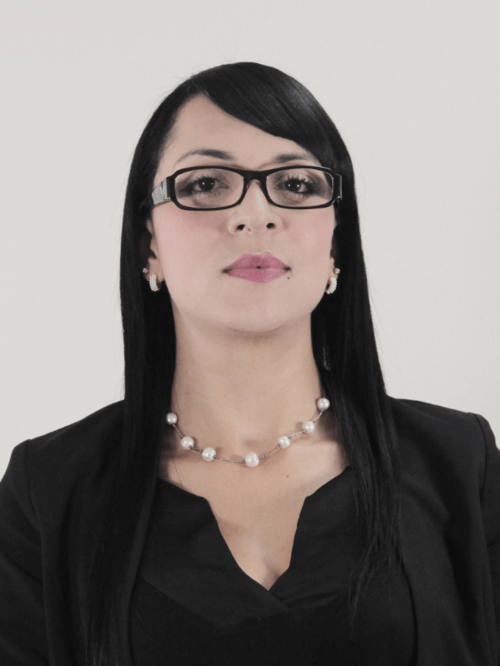 Marcela is part of our paralegal team and has the ability to manage patent and trademark matters. She is a very disciplined person and quite thorough with the cases of the firm. Besides having experience in legal proceedings, she has a Technician Degree in Computer Equipment Maintenance with emphasis on software and hardware installation. Erika Baquero has a Technical degree in Documentation and Accounting Records. 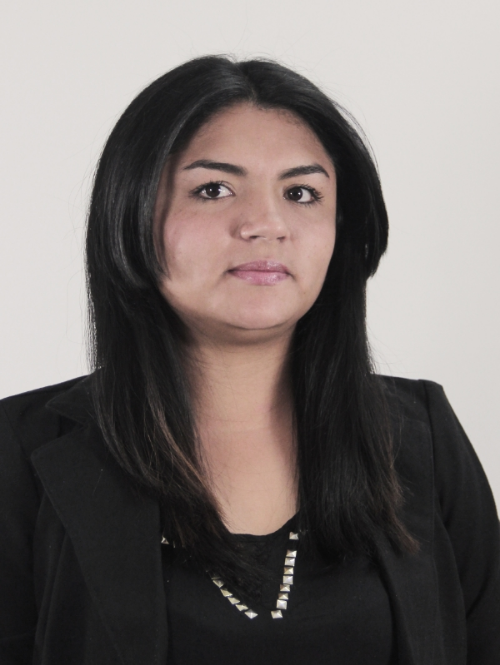 She has experience in processes of classification and in information management systems. She has skills in the handling of applications for systems such as accounting programs and technology platforms. She has experience in customer service and the facility to express and communicate with the client, always handling the proper time in order to be efficient.